WFJ Series Fine Grinder - Changzhou Fushite drying Engineering Co., Ltd.
Model WFJ series fine grinder consists of three parts i.e. main machine, auxiliary machine and electric control. Its features are compact in design, reasonable in structure. Its principle is using air to chose and no sieve or screen . Being installed grading mechanism inside the machine, the crushing and grading can be finished at the same time. When use negative pressure to transport in the operation of crushing, the heat produced from the chamber will be remo-ved continuously. Therefore it can also be suitable for crushing thermal sensitive raw materials. The scope of application of machine is wide. 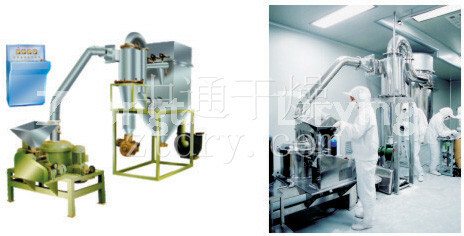 Its productive process is continuous and its size of granule can be adjusted. 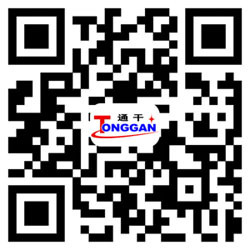 It can crush and grade many raw materials such as chemicals, foodstuff, medicines, cosmetic, dyestuff, resin, shell materials and so on.